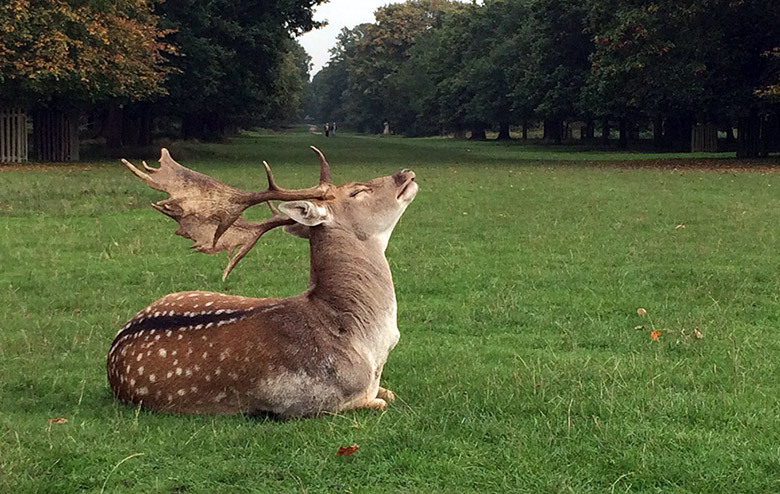 Dunham Massey, in Cheshire, is an Elizabethan country house and deer park that is now run by the National Trust. 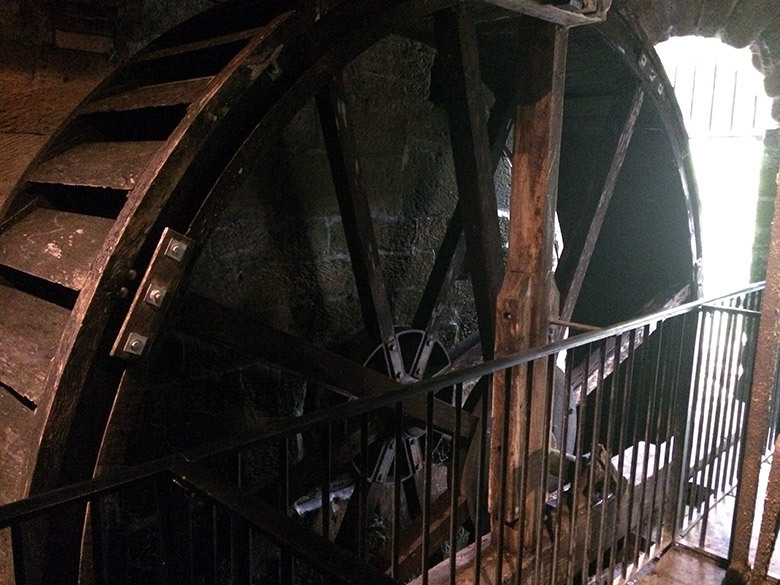 An old watermill in the grounds has recently been restored and opened to the public. 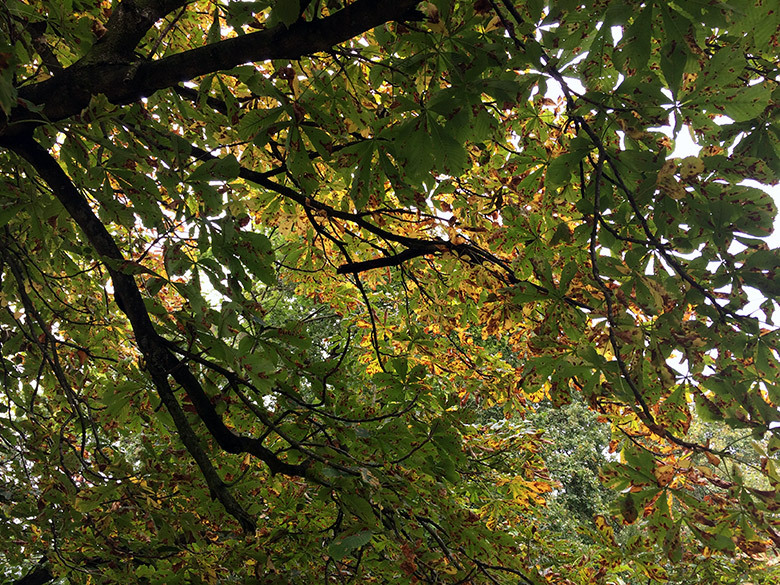 The leaves on the trees were just beginning to turn as autumn approaches. 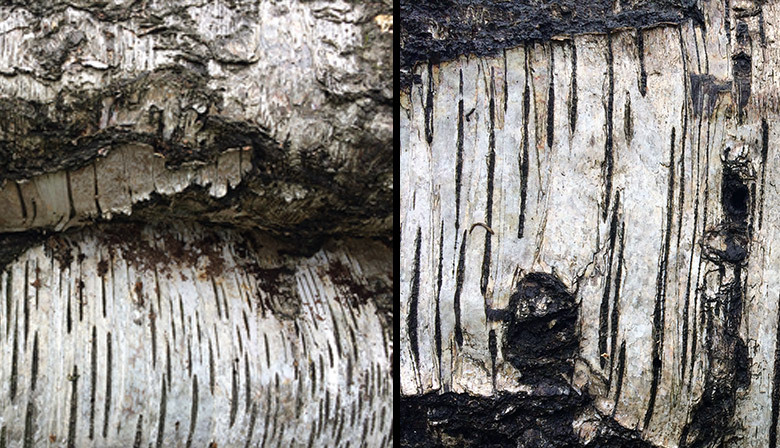 One of the old trees lying on the ground had a very striking bark pattern. 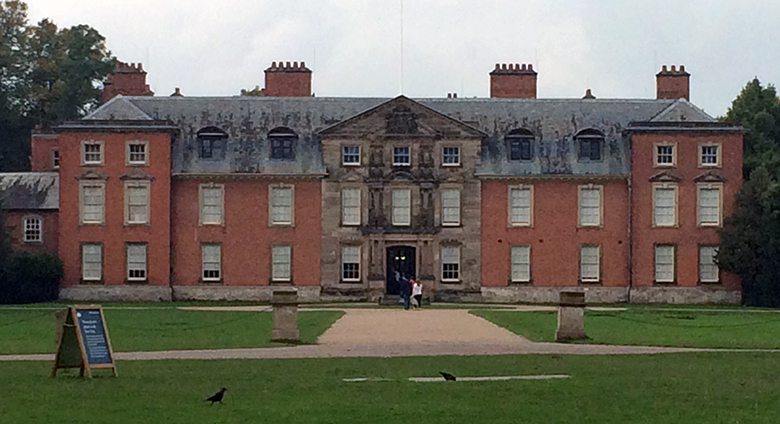 When the 9th Earl of Stamford took possession of Dunham Massey in 1905 he instructed the conversion of the stables into a ‘motor house’. At the time only 16,000 cars were registered in the country and motoring was a hobby enjoyed only by the wealthy. 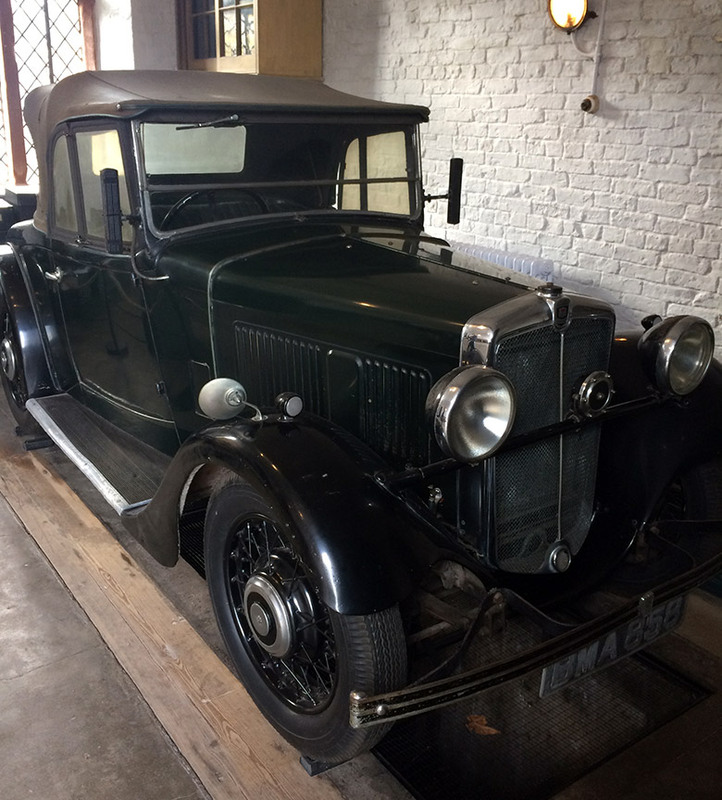 The Morris Ten-Four on display was a 1935 model, owned by Roger Grey, 10th Earl of Stamford. …and the beautiful high timber-framed ceiling. 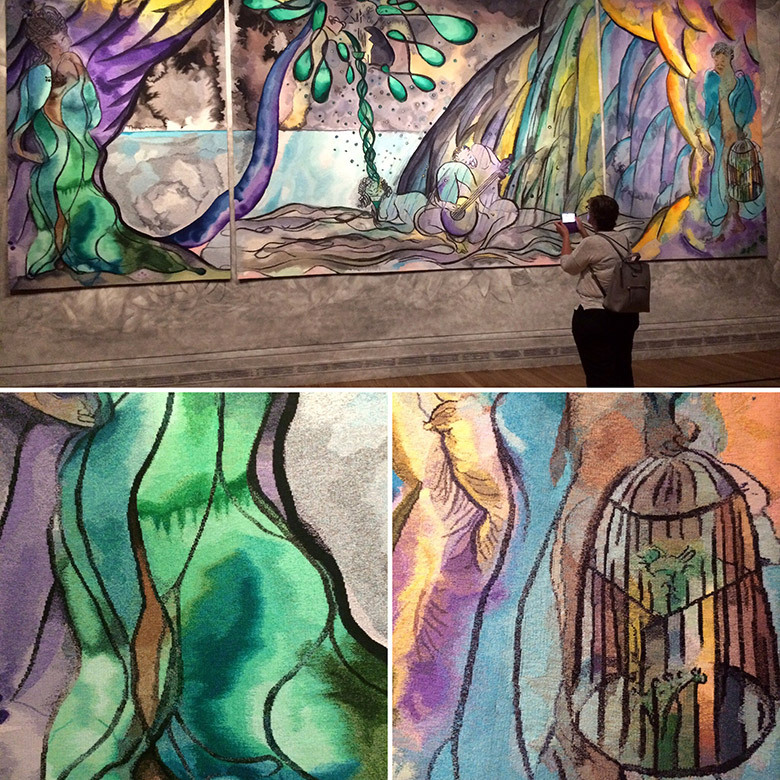 I visited the National Gallery in London this week to see the tapestry triptych designed by Chris Ofili, called ‘Caged Bird’s Song’. Wow! 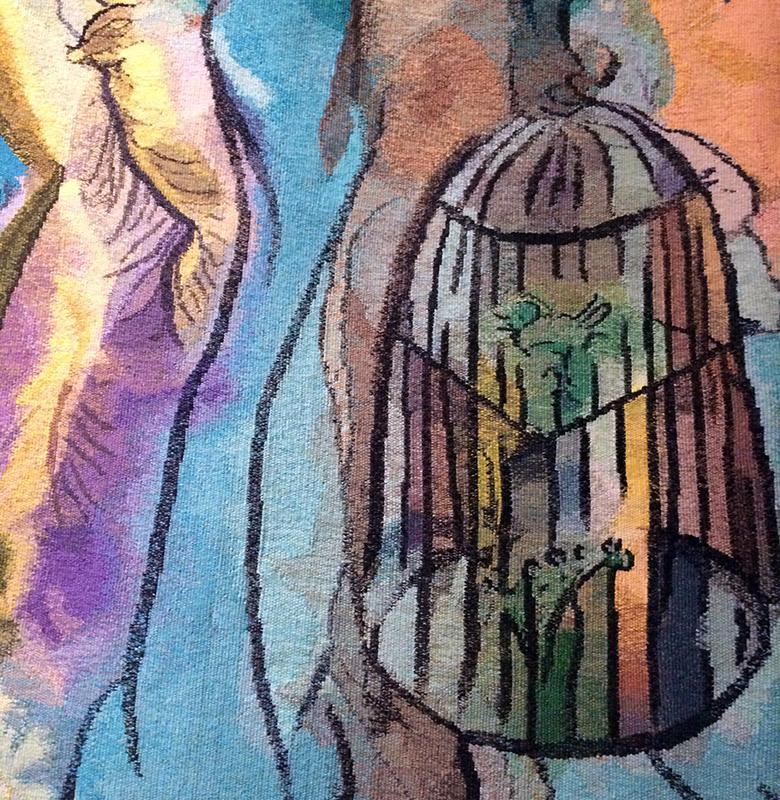 I had watched the documentary on the BBC about the background to the tapestry commission and how it had been made and I still couldn’t believe what I was seeing. 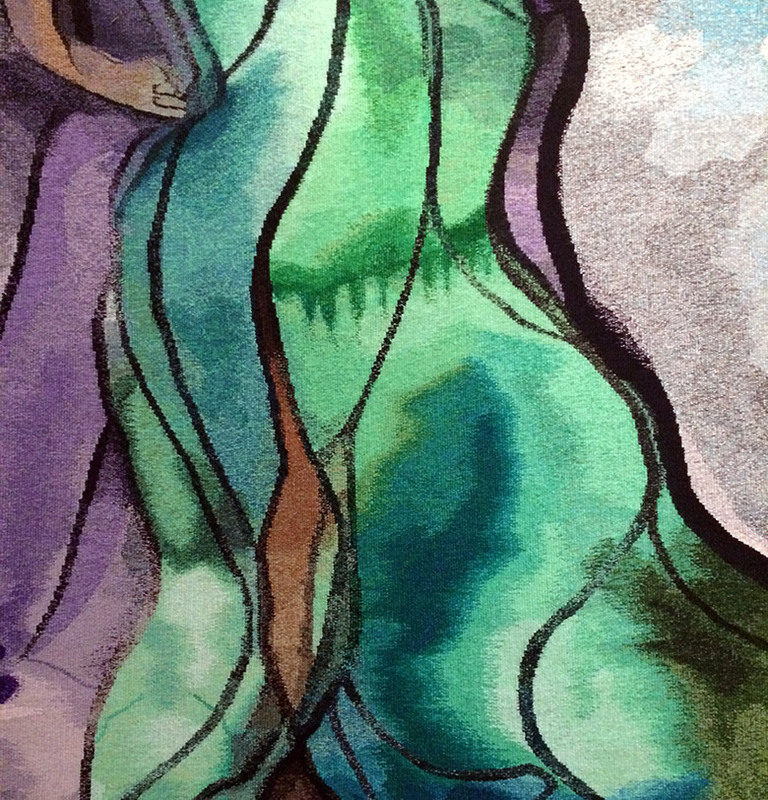 The ability to produce a tapestry that captured the effect of a watercolour painting was amazing to see. Looking close-up at the caged bird, the effect was stunning; the varying hues and blends of colour created a real illusion of light and movement. Woven at Dovecote Tapestry Studio, Edinburgh, a team of 10 weavers had spent two and a half years hand-weaving the tapestry. On display at the National Gallery in London from April to August it will be on permanent display at Clothworkers’ Hall. 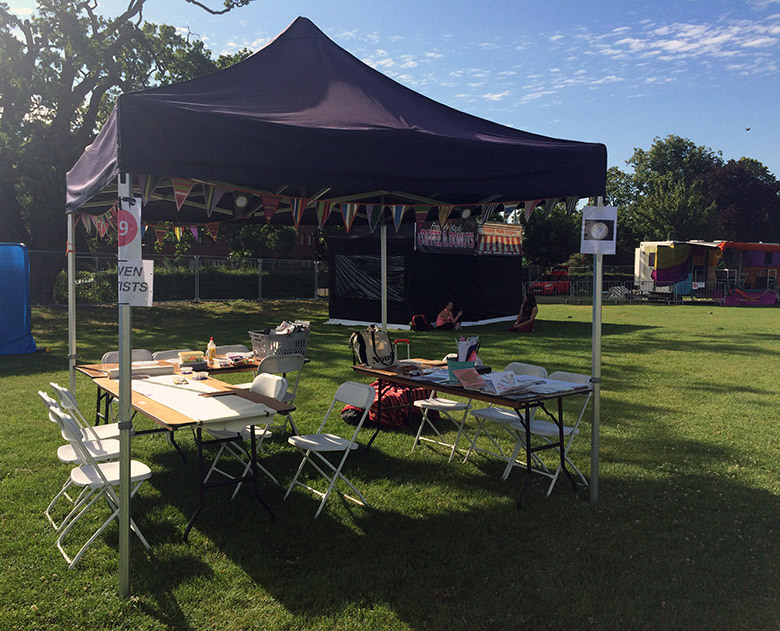 Arriving early Friday morning SEVEN set up our creative space in anticipation of the 4000+ school children who were expected to attend the Next Generation schools’ day at Chalkwell Park. 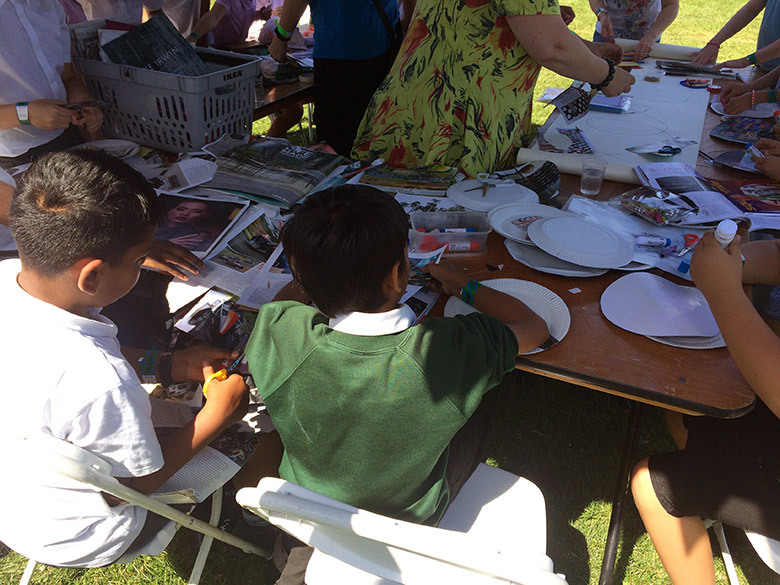 The event is held each year, the day before the Village Green festival organised by Metal Southend and invites local school children to get involved in the arts – from drawing and painting to singing and performing on one of the festival stages. 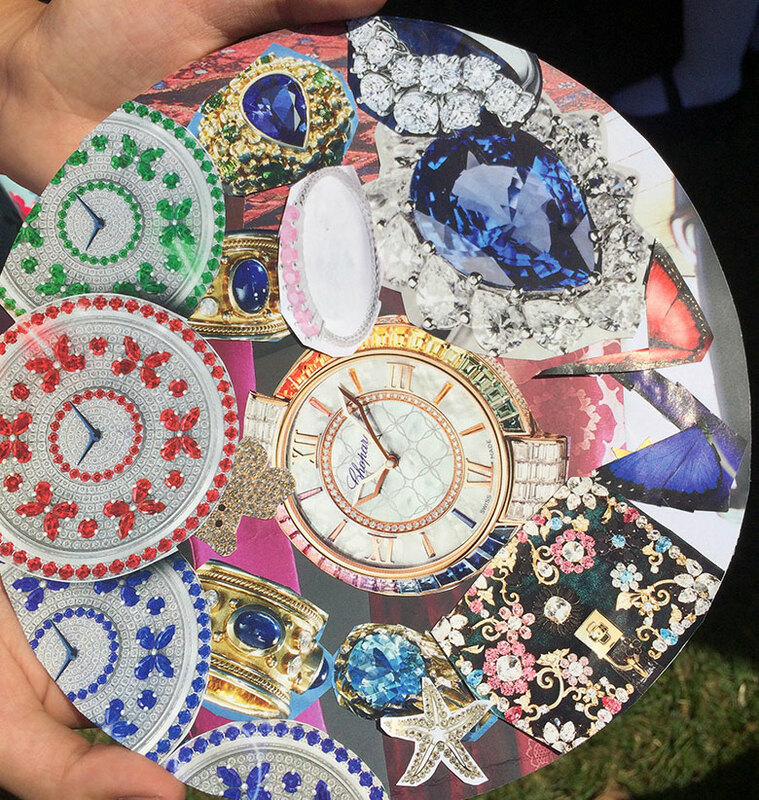 We were offering drop-in sessions for the children and we invited them to either spend time: free-doodling on a continuous roll of paper; creating mandalas from magazines; or creating gift tag art. 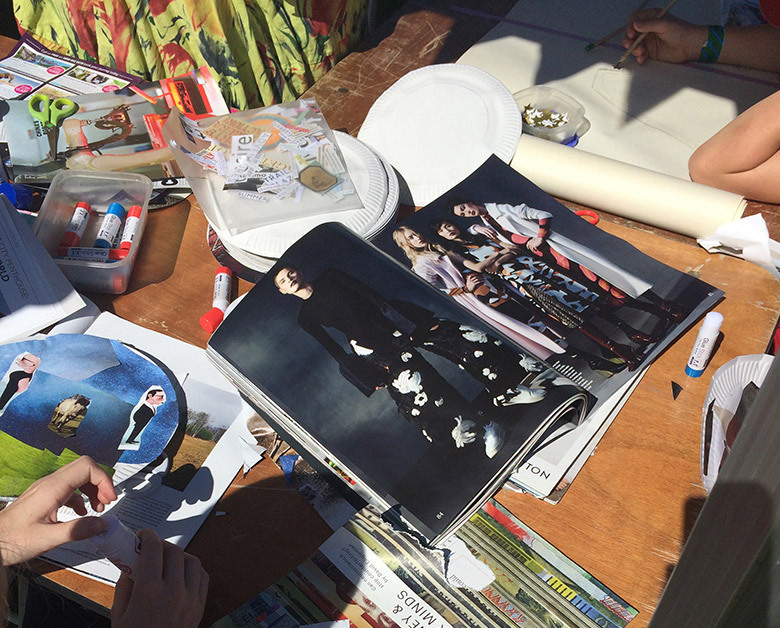 It was a very busy morning with a constant flow of groups of children (and teachers) getting stuck in and enjoying their creative freedom. During one of our workshops a teacher commented on how surprised she was to see one pupil sitting still for 20 minutes, whereas she would normally be very disruptive in the classroom. The slow, meditative process of creating something by hand can give the feeling of being ‘lost in the moment’, which in a time when we are surrounded by information 24/7 can be a welcome break. 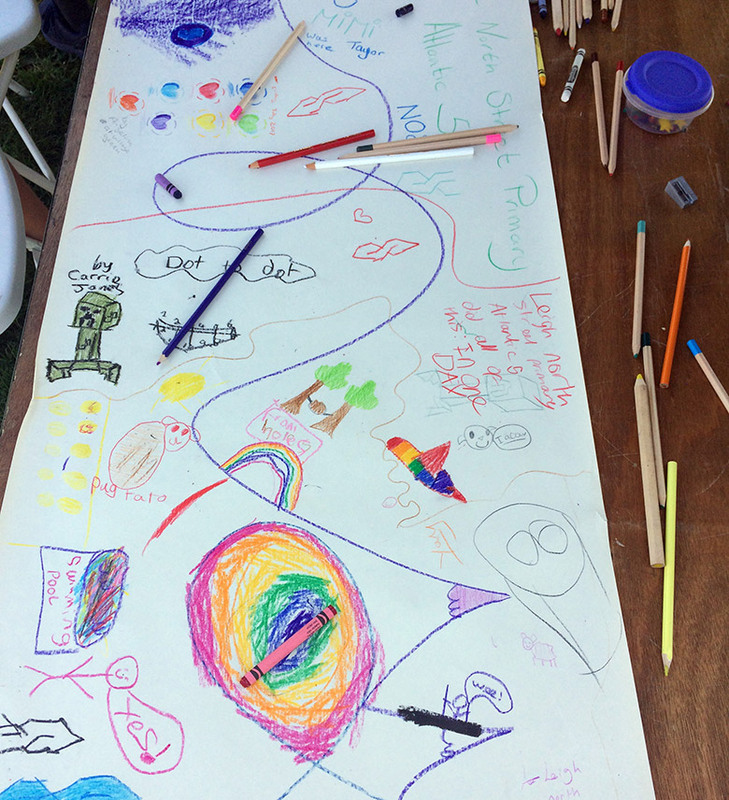 It was very clear to see the value of creativity on the day and how much the children enjoyed it. 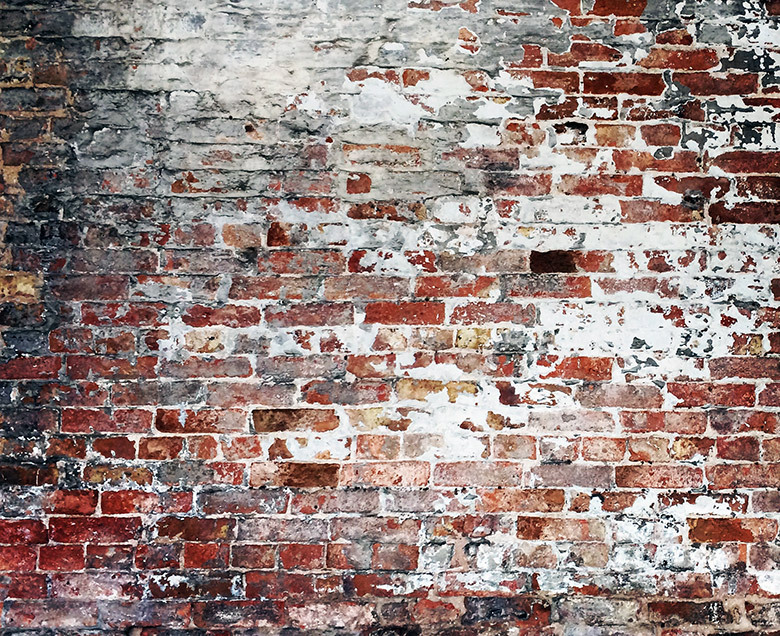 At a time when the number of creative subjects being taught in schools has been systematically cut, the work that Metal does in the local community is essential.